Qinglongqiao Railway Station is a century-old station on the Beijing-Zhangjiakou Railway in Beijing. 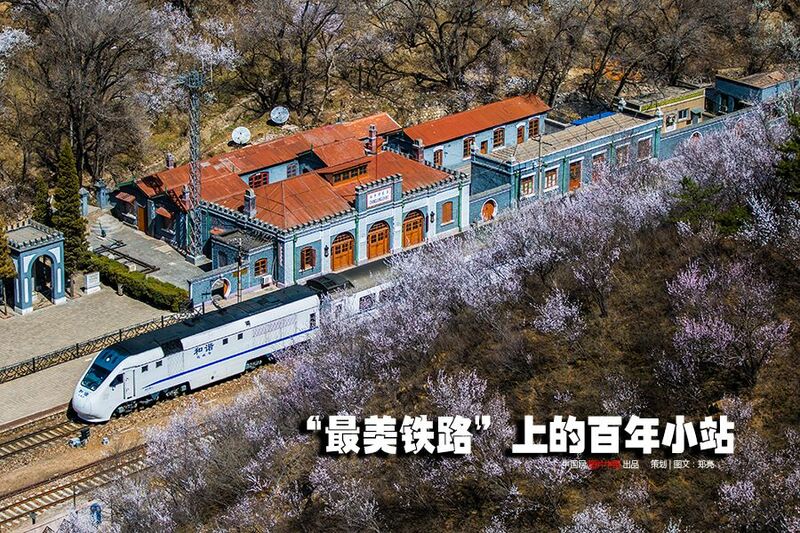 The Beijing-Zhangjiakou Railway was the first railway designed, funded and built by Chinese people alone. With construction beginning in 1908, the station was designed by famous Chinese railroad engineer Zhan Tianyou (1861-1919). Zhan, known as the "Father of China's Railroad," designed a railway that would zigzag upwards by switching back the line near the Qinglongqiao Railway Station to overcome the steep gradient. The track maintenance division which oversaw the Qinglongqiao section boasted a zero-error record in the past century and witnessed the rapid expansion of the railway network in China. China now has the world's biggest high speed railway network at a stunning 19,000 km; this is longer than all of world's high-speed lines put together. 3China's J-20 stealth fighter vs. Japan's X-2: Who wins?